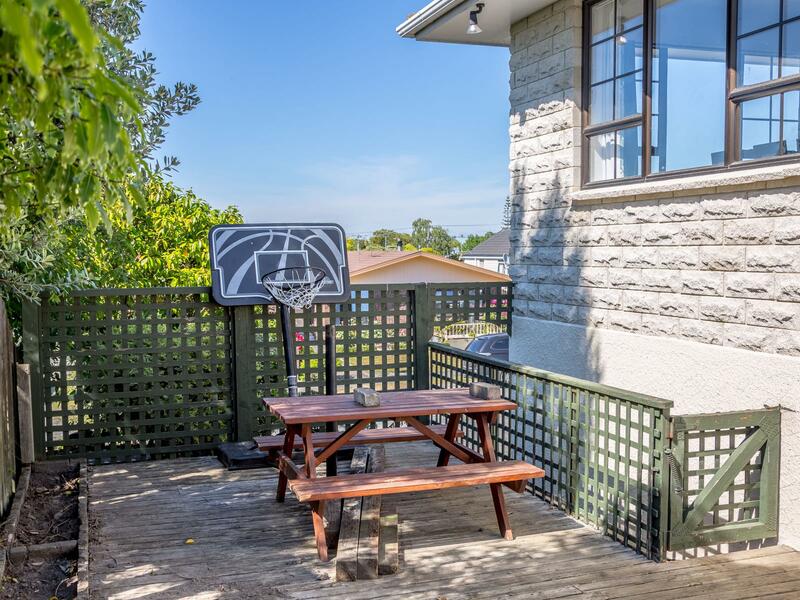 Our vendors have their eye on another property and this needs to be sold!!! 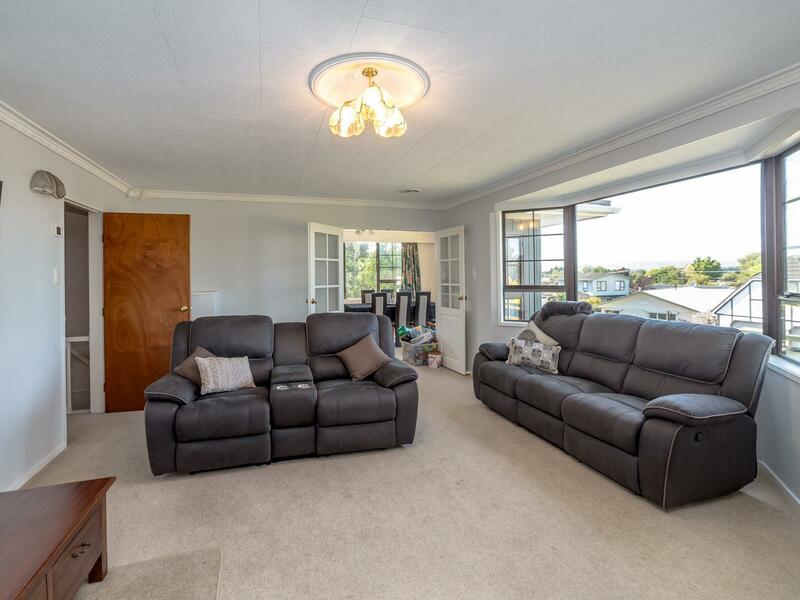 Don't wait another minute to get along to this top home ideally positioned for the sun and views of the eastern hills. 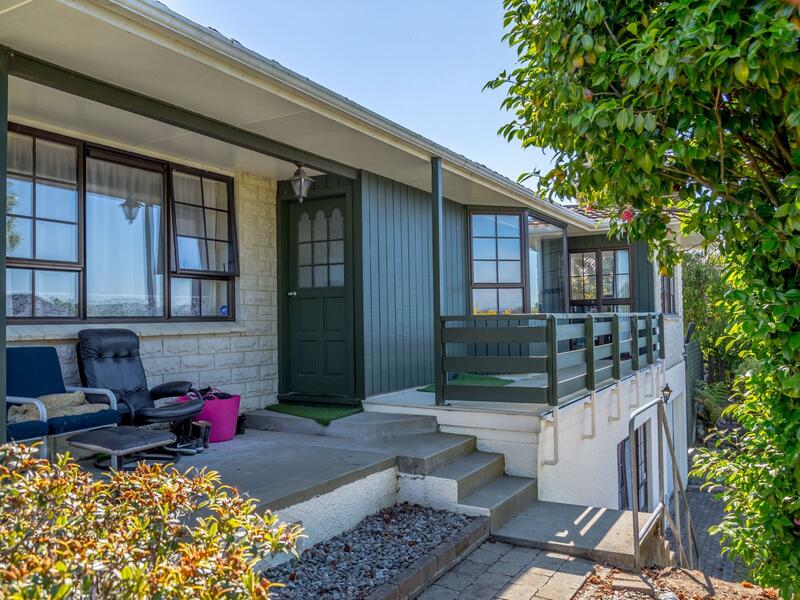 Nestled in a quiet sought after Lansdowne location. 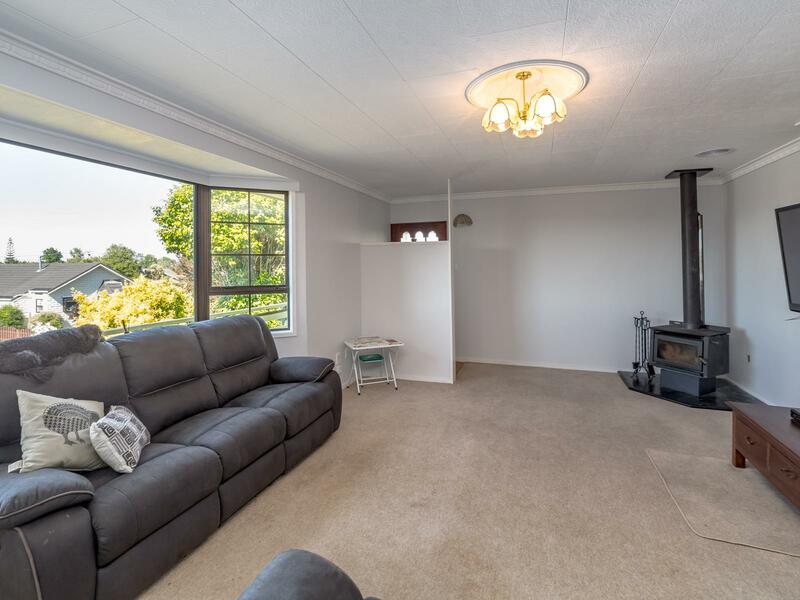 Offering loads of space in the separate family room which flows effortlessly into the dining and kitchen with both spaces getting soaked in natural light. 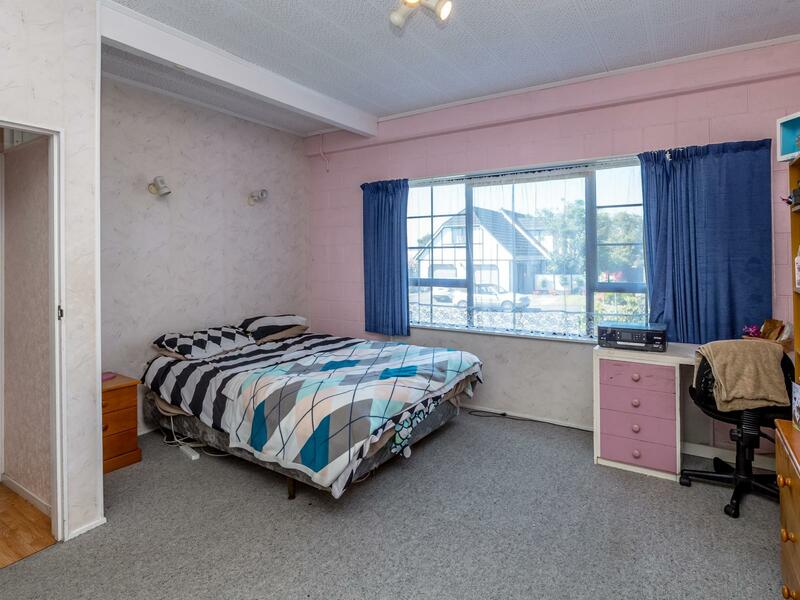 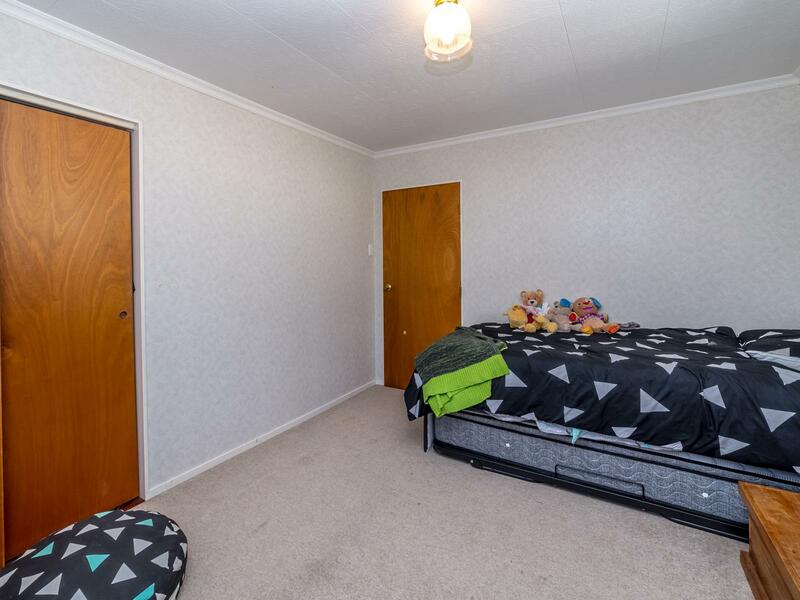 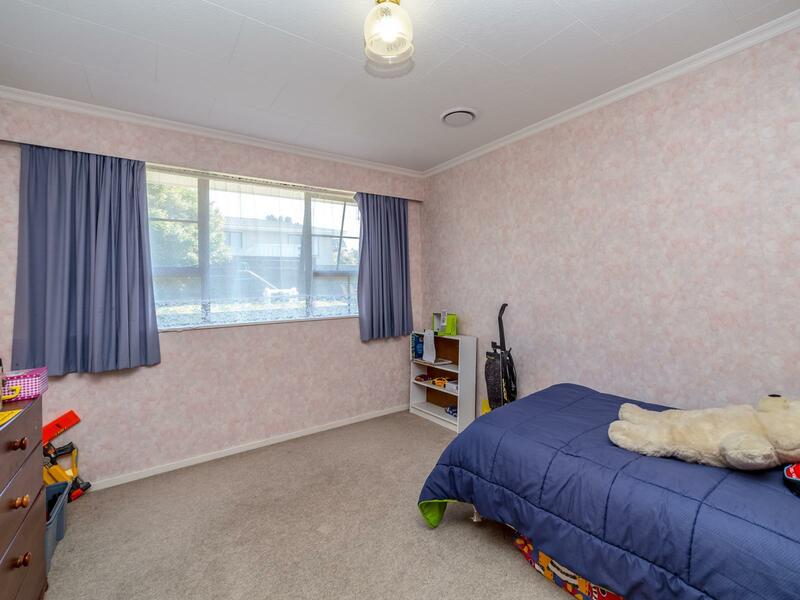 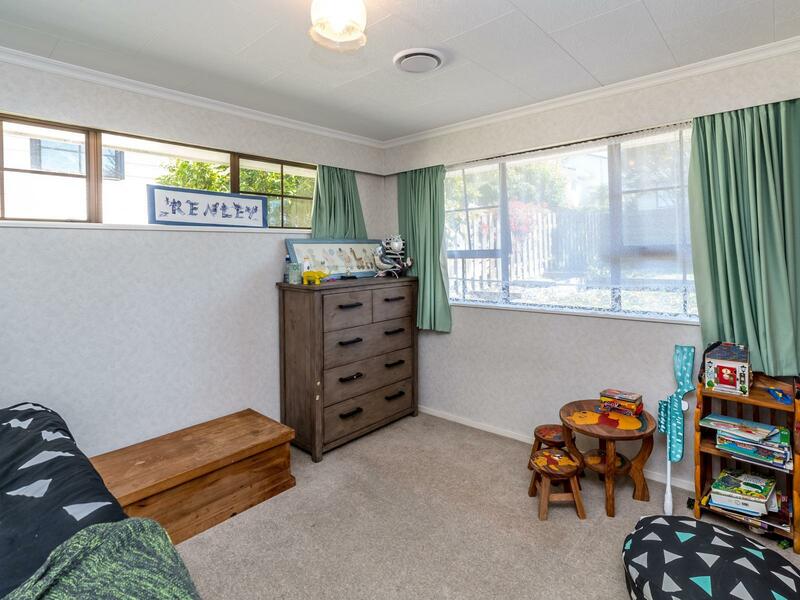 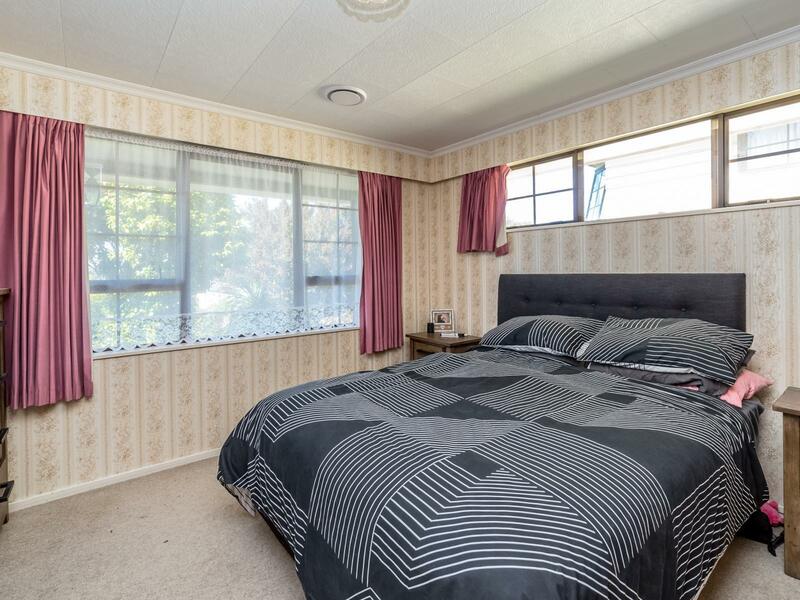 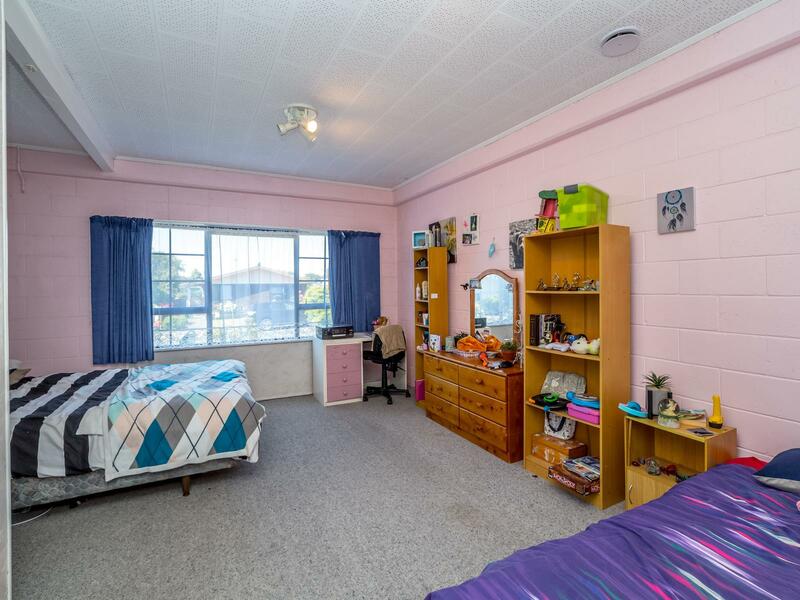 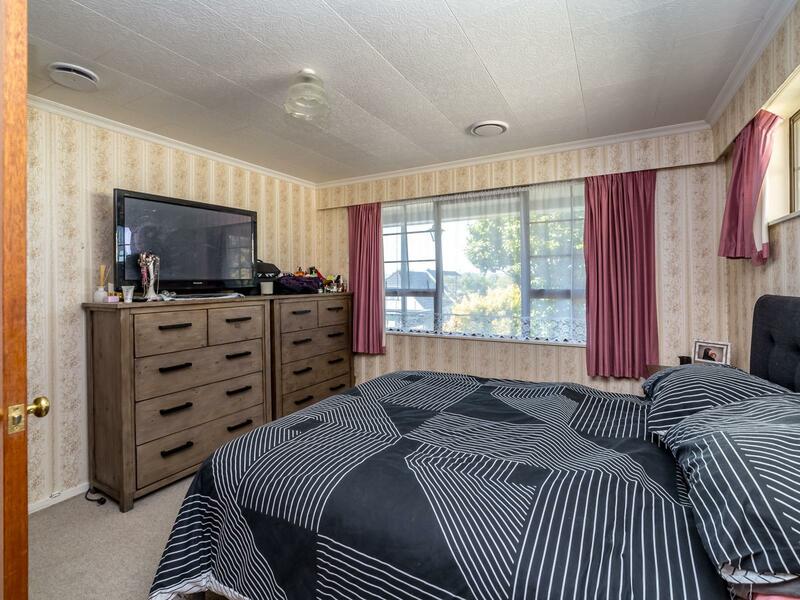 Older teens can lay claim to a downstairs bedroom with plenty of storage, while parents and younger ones are accommodated upstairs with three further bedrooms, all only a few steps away from the well appointed bathroom. 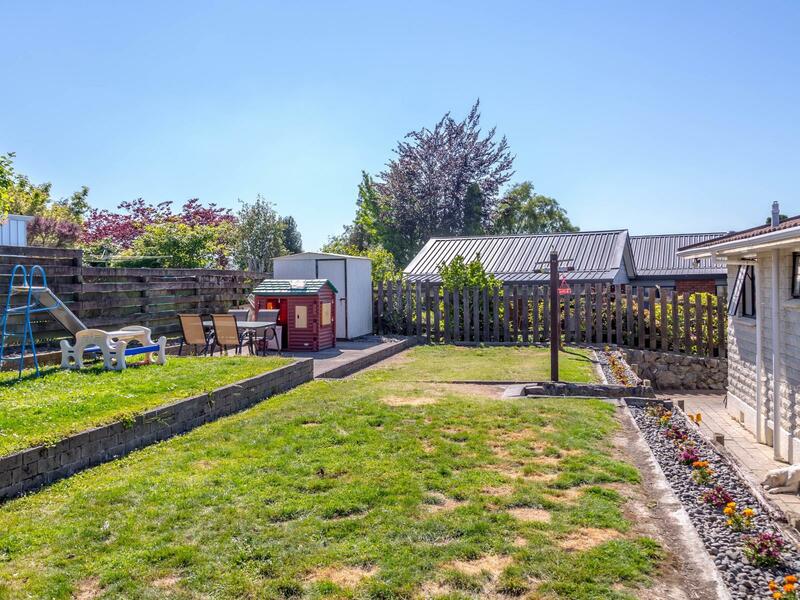 Bikes and all the kid's and adult's toys can be kept in the internal access garage or garden shed with a burglar alarm keeping an eye out when you're away. 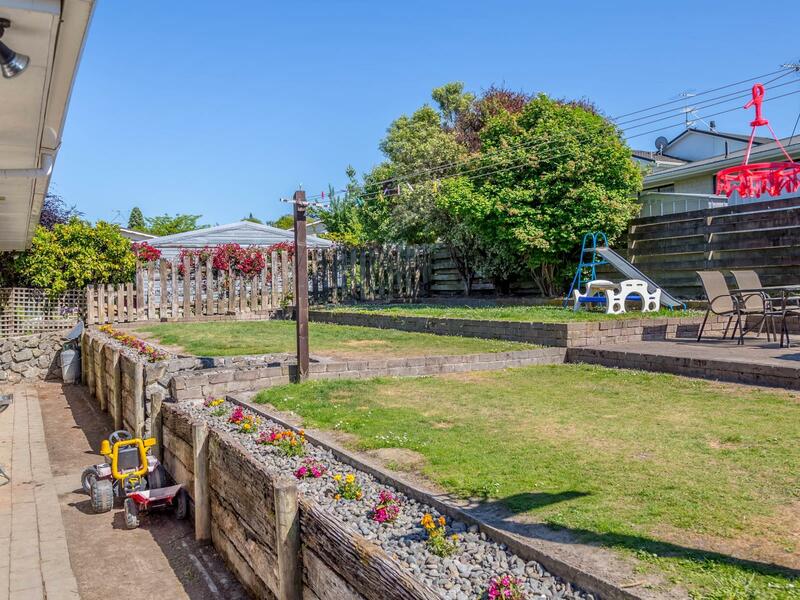 The back section is compact and easy care meaning you won't need to spend all weekend mowing lawns or doing gardens, in fact you can add your own pops of colour and make the gardens exactly how you want them. 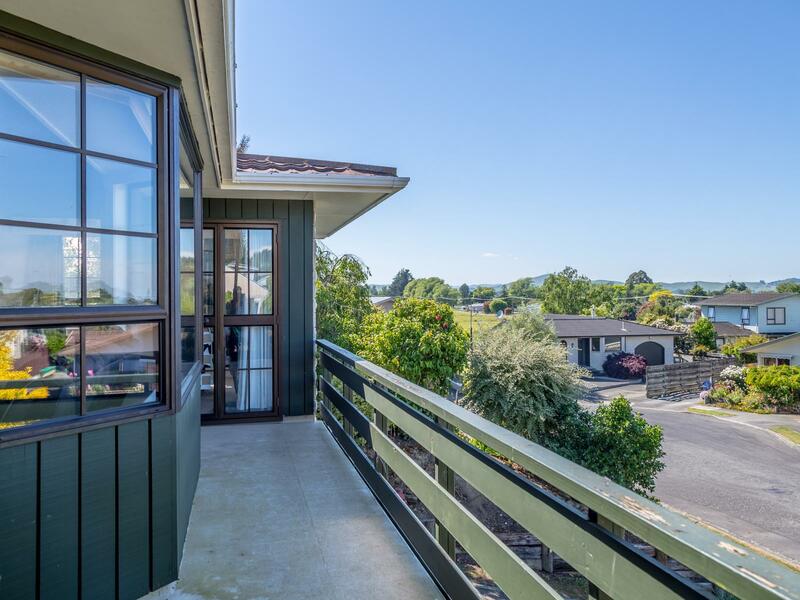 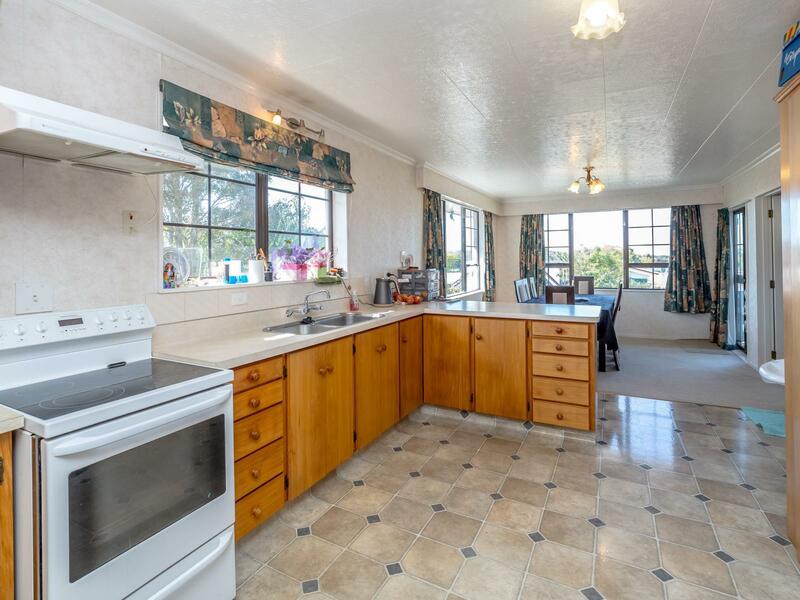 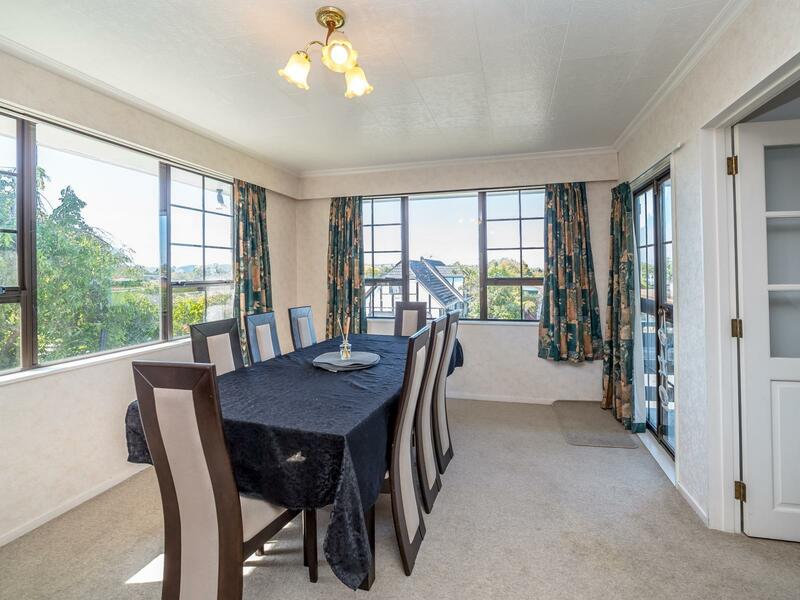 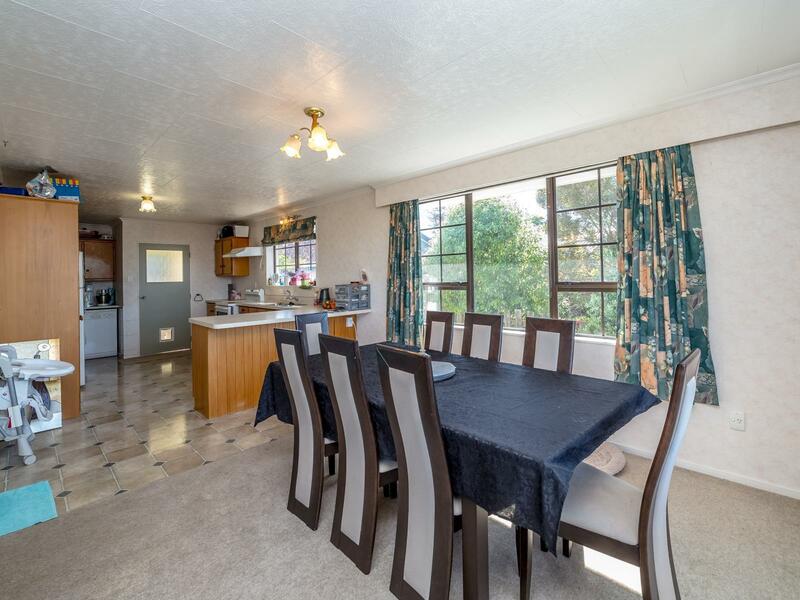 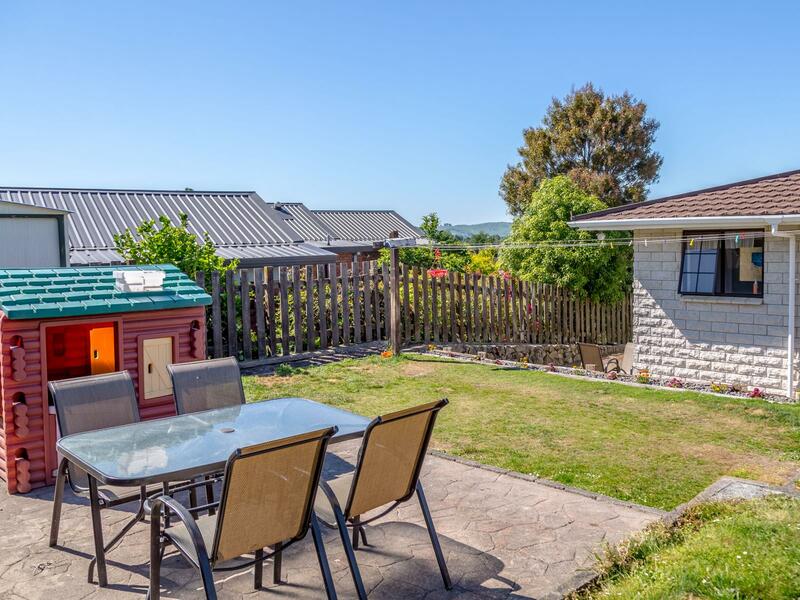 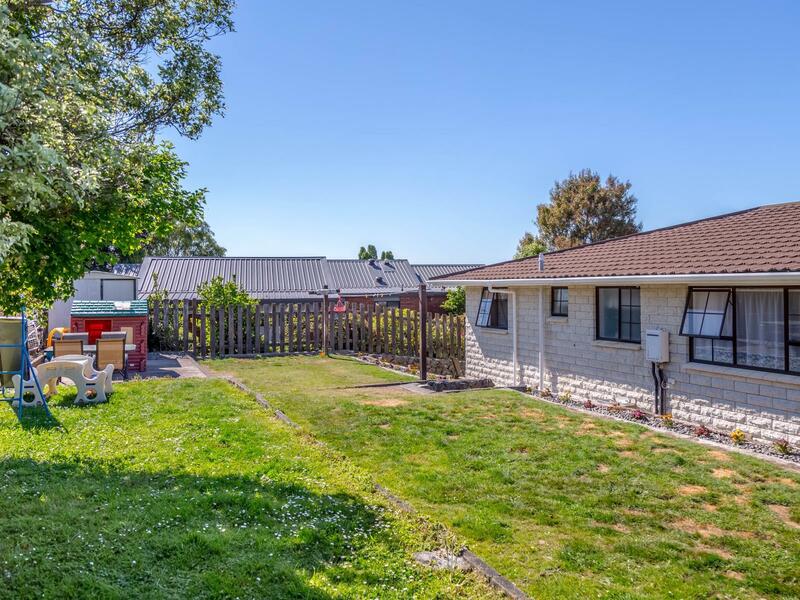 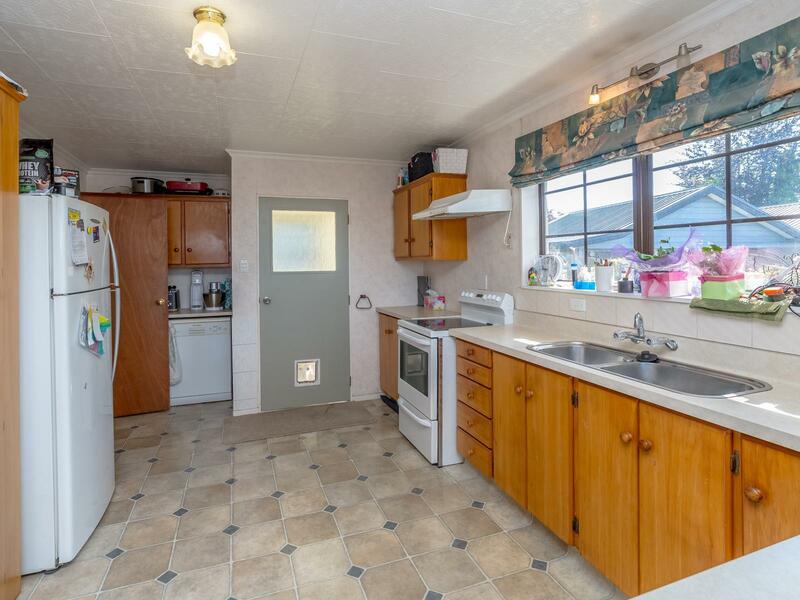 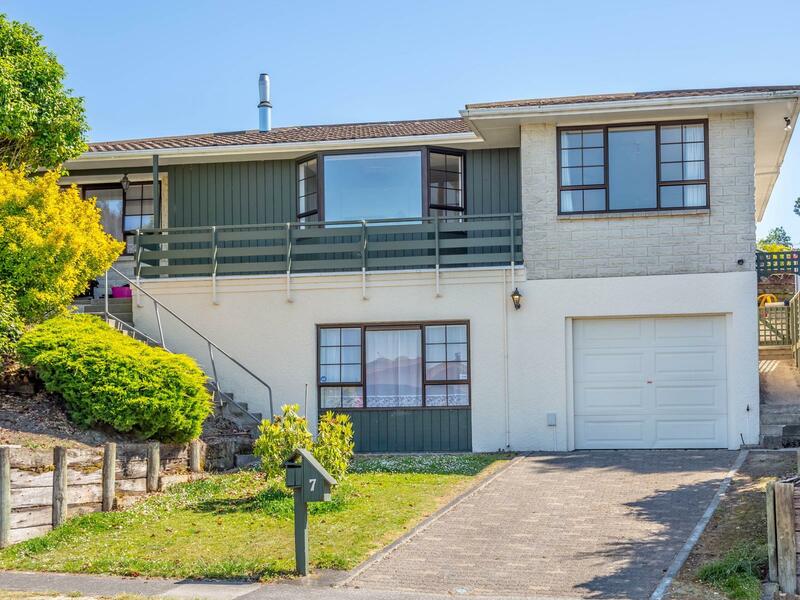 With a decked area for BBQs or a few beverages in the Wairarapa summer, cul de sac street for the kids to play on their bikes or kick a ball round and don't forget those outstanding views... this home has plenty to like. 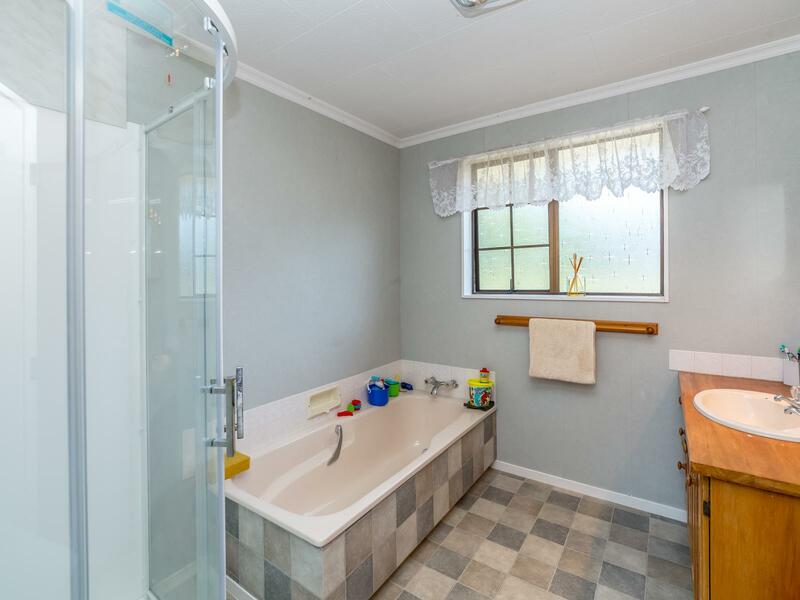 To book a viewing, give Blair a call today.